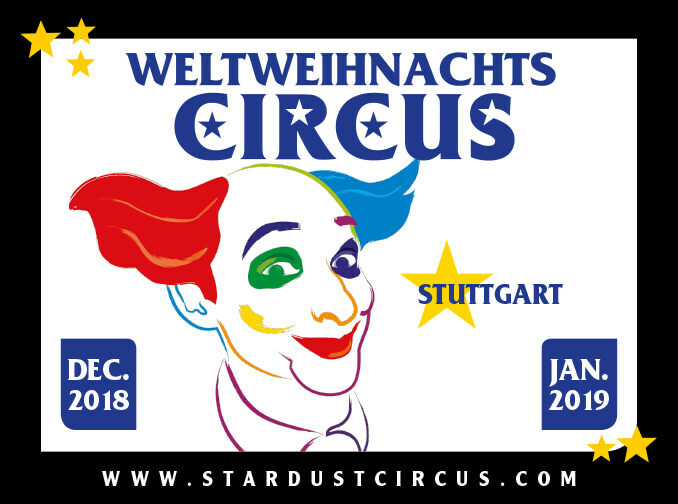 From December 6, 2018 to January 6, 2019, the largest circus Christmas show in Germany takes place in Stuttgart. For the 25th anniversary was created a grand show with the participation of 100 artists. 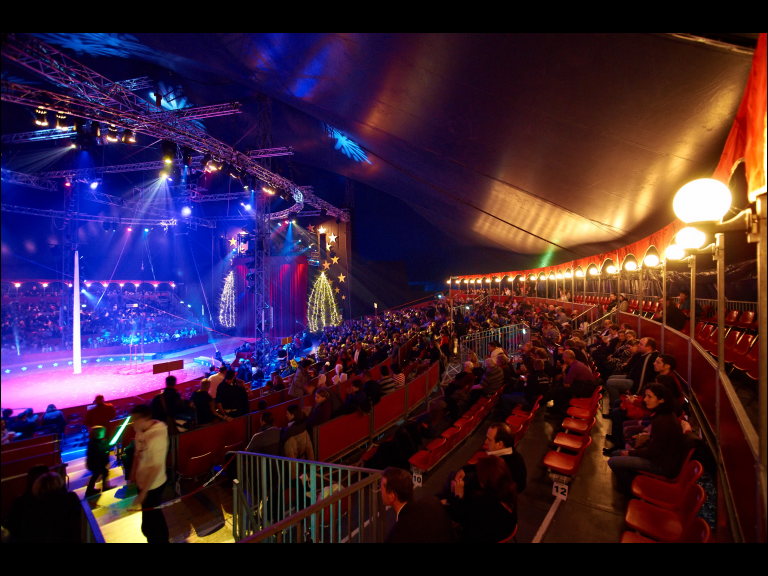 Here you can enjoy the beauty of a classic circus and get real theatrical emotions. This is a great family event for spectators of all ages with the participation of Housch-ma-Housch. 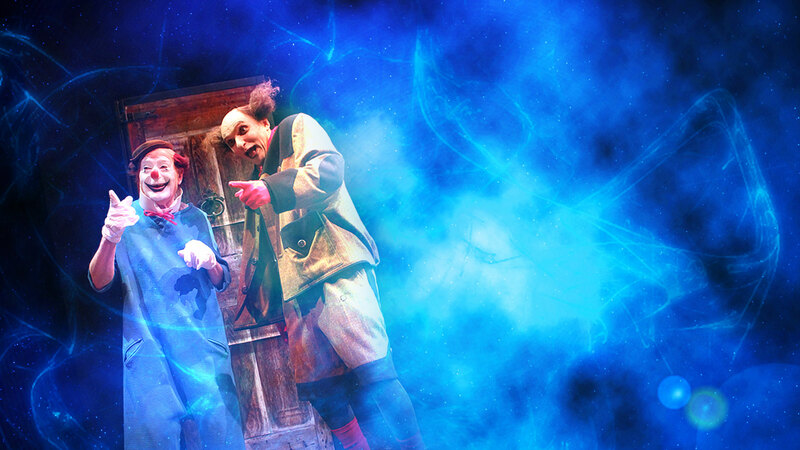 Don’t miss the show where you can feel the real Christmas miracle!